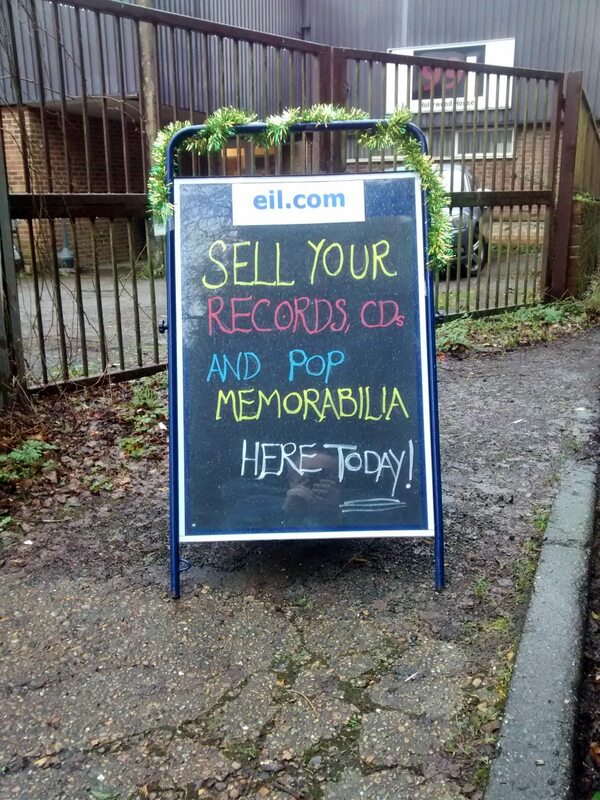 Our Kent offices are open again this Friday, the 13th February 2015, to sellers of mint condition vinyl records, CDs and items of Pop ‘n Rock Memorabilia. Check the site here for a map. We’ve plenty of onsite parking and willing hands to help unload those heavy boxes.